Welcome to the former website for The Wisconsin Chapter for the National Organization for the Reform of Marijuana Laws (NORML). The steering committee would like to first thank all previous activism throughout the state over the decades. The organizations representing NORML deserve your local support. We encourage you to support Madison NORML, Southeastern Wisconsin NORML and Northern Wisconsin NORML. 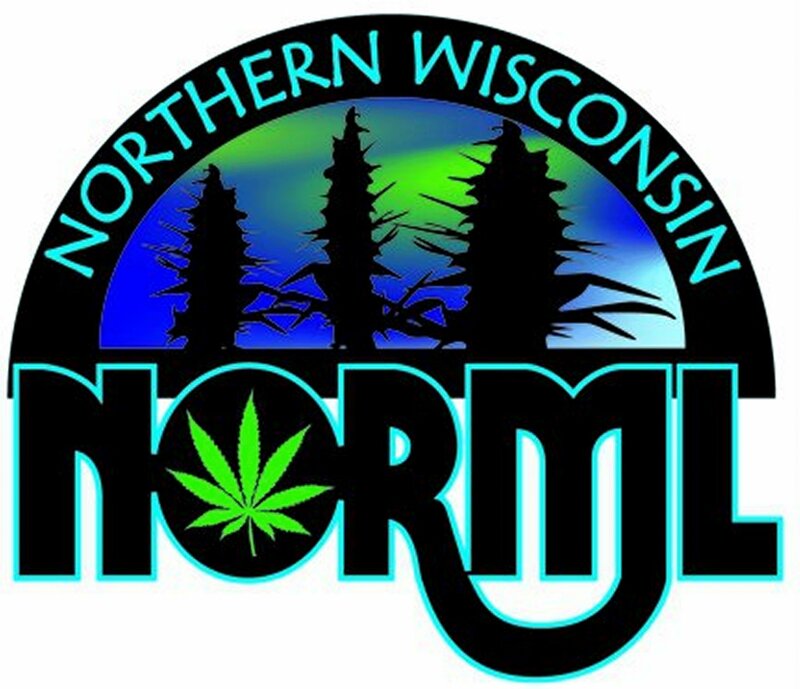 An initial steering committee for The Wisconsin Chapter for NORML does include board members from each existing chapter, as well as individuals who are willing to work towards establishing and maintaining the chapter as a registered non profit. We have a great deal of ground to cover physically speaking. We have a great deal expenses to cover financially. We have a great deal of work to do. The great news is we have great resources right here in our state, the most important one is you. Applications will be emailed to individuals interested in a board member position, steering committee and/or volunteers. Please use the general contact form on the Apply Page of our new website at www.WisconsinNORML.org and the chapter will email you additional information and application. Once we have enough interest and qualified candidates for positions, public meetings will be planned and elections will be held. Our new website home can be found at www.WisconsinNORML.org, please visit us there! Northern Wisconsin NORML is having the annual “Baked Sale”. The chapter hosts an annual fund raiser in which the focus also includes on our parent organization, The National Organization for the Reform of Marijuana Laws. The chapter will have a Pie By The Slice Booth at the From The Land Festival in Green Lake on October 21st and October 22nd, 2017 in which 50% of the profit from the event are donated directly to NORML (National Organization for the Reform of Marijuana Laws). Northern Wisconsin NORML is open to new members located anywhere in our state. The board directors/field activists will be on hand with an informational booth/display featuring hemp cannabis information, products and of course, NORML Tshirts and membership packets. Signature Pages for the 2017-18 active marijuana legislation will be on hand. Come on down and sign! There will also be a glass artist featured at the event. 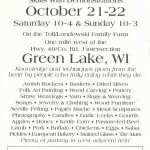 Please visit www.FromTheLandFestival.com for complete details of the festival, including other food vendors, artisans, speakers and directions to the event. Northern Wisconsin NORML is having the annual “Baked Sale”. The chapter hosts an annual fund raiser in which the focus is also on our parent organization, The National Organization for the Reform of Marijuana Laws. The chapter will have a Pie By The Slice Booth at the From The Land Festival in Green Lake on October 15th and October 16th, 2016 in which 50% of the profit from the event are donated directly to National NORML. The chapter is open to new members and board directors/field activists will be on hand with an informational booth/display featuring hemp cannabis information and products. There will also be a glass artist featured at the event. 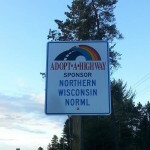 On August 29, 2015, Northern Wisconsin NORML invites you to join us for a highway cleanup project. This will be our second official highway cleanup of 2015! Meet at the Intersection of Cty Hwy K & US-51 in Rhinelander, Wisconsin at 3pm to help out. Please Contact erica@NorthernWiNORML.org for any questions, or to sign up to help!